I have a few observations from the garden to record. The first one is that I planted tomatoes from seeds collected last year and grew from seedlings given to me. These have managed to only just produce fruit given the hot weather and irregular watering they have been getting. The majority are being grown in pots. The curiosity is that of all the tomatoes this year I do have some stunners when it comes to yield and flavour. None of these are from seeds that I planted. Each and every one of them is from last years crop that has self-sown in the most odd places in the garden and I simply let them be. 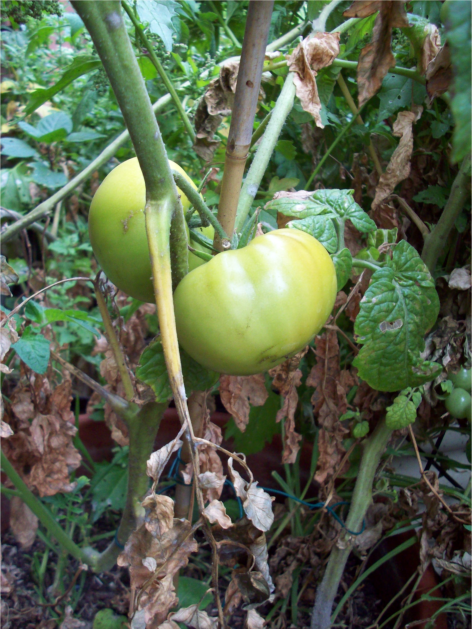 There is a large beef steak tomato growing from a pot where I planted cucumbers. 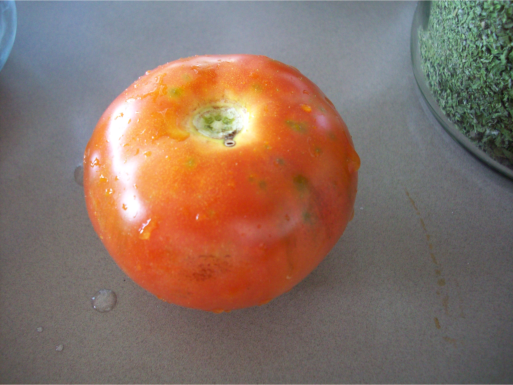 Both have done well, though the tomato was not intentionally planted in the same pot. Seeds just came up and were left. There are cherry tomato bushes that are not as magnificent as they were last year but have managed to survive in the heat and with very little watering. There is another larger tomato growing behind the fish pond that began growing through the winter and I simply left it to its own devices. It is now yielding wonderfully flavoursome tomatoes. The real glory however would have to be the tomato tree that was quite possibly sown by the guinea pigs themselves. Keen tomato eaters. This particular plant also began to grow through the winter months in the limestone rock surface of the garden path area. It has managed to somehow grow several long branches that have supported themselves by growing through other plants like the nectarine and apricot tree and goji berry. It is now yielding some wonderful clusters of tomatoes that are beginning to ripen this last week. It is also now requiring extra staking and support. This brings me to my next observation. Despite many of these tomatoes beginning to grow in early to late winter, they are only just beginning to ripen their fruit now in mid summer. This is interesting to me as it is not what I suspected of a fruit that we see in the supermarket year round. Even local tomatoes are in the shops much earlier than this. It also sounds like this is also the case with others I know that have their own edible gardens. So, many of the seeds that I have started to save this summer are from these strong, heat-loving, water-effective plants. It will be interesting to see also what appears during the winter and how the seeds from these plants will go with the next generation.